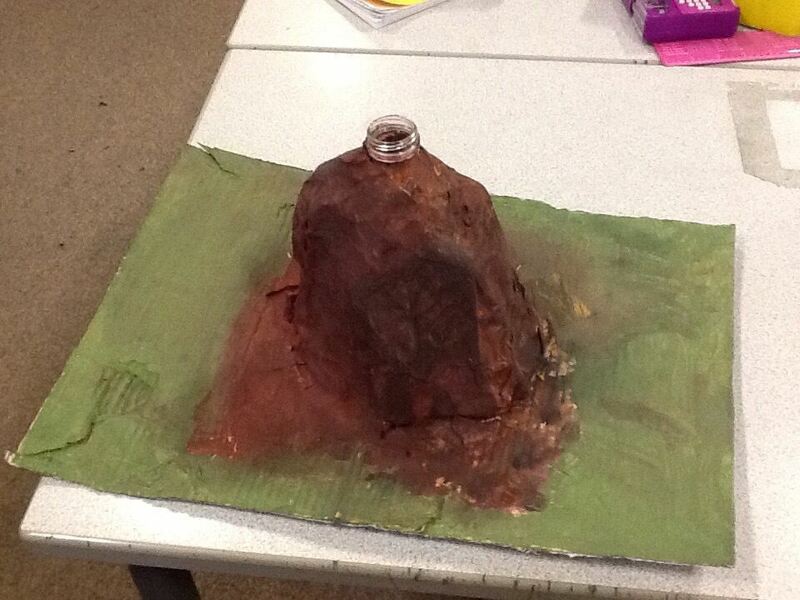 Today we have been erupting our volcanoes with baking soda and mixing with vinegar. 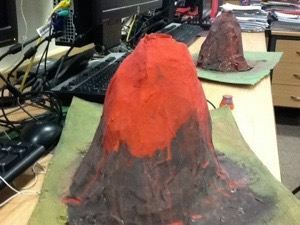 Today,we have got two volcanoes that we have made them explode. Today, we were watching our volcanoes erupt. We had fun doing the painting and we used red,grey,green,orange and yellow. 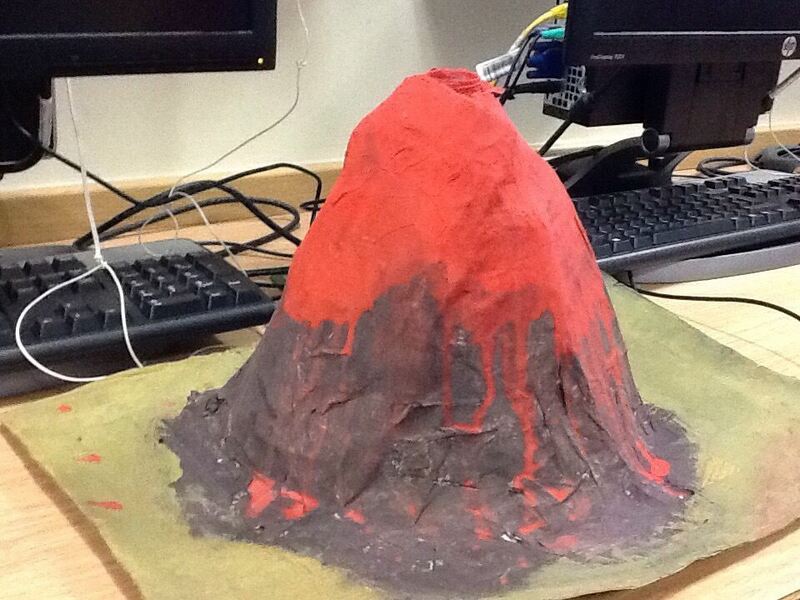 Today, we have made a volcano explode! it was so fun making the eruption of a volcano with baking powder/soda . 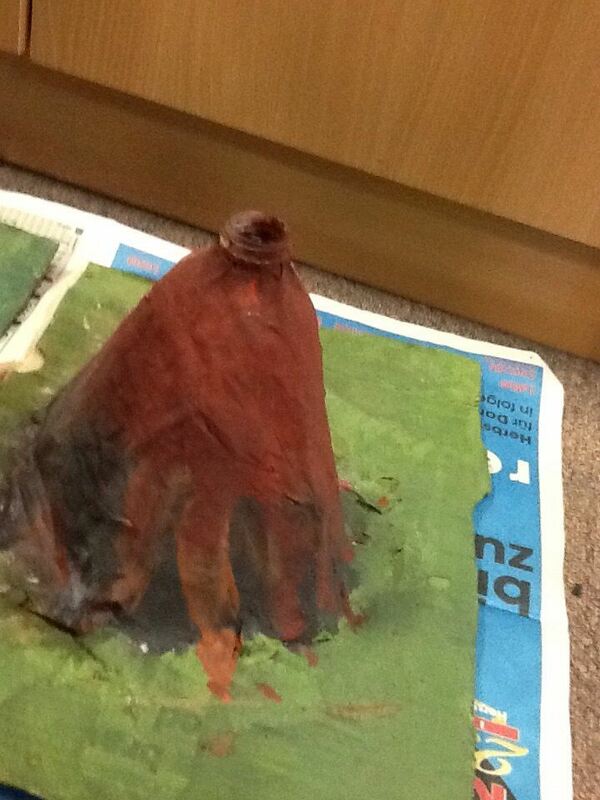 Today,we was doing an experament on our volcanoes we made them explode. 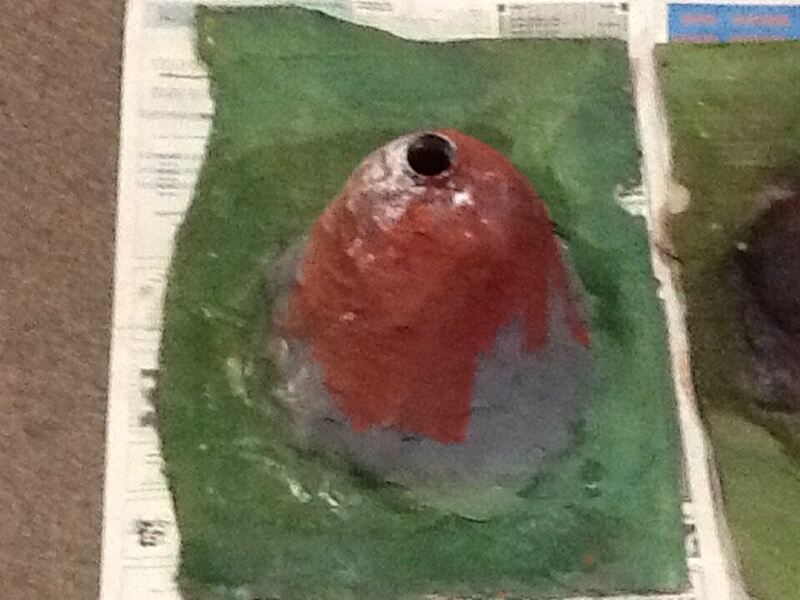 In year 4 we have made amazing volcanoes and made them ERUPT!!! We used baking soda, red food colouring and vinegar to make it explode! We really enjoyed it this week and we hope to do it again. 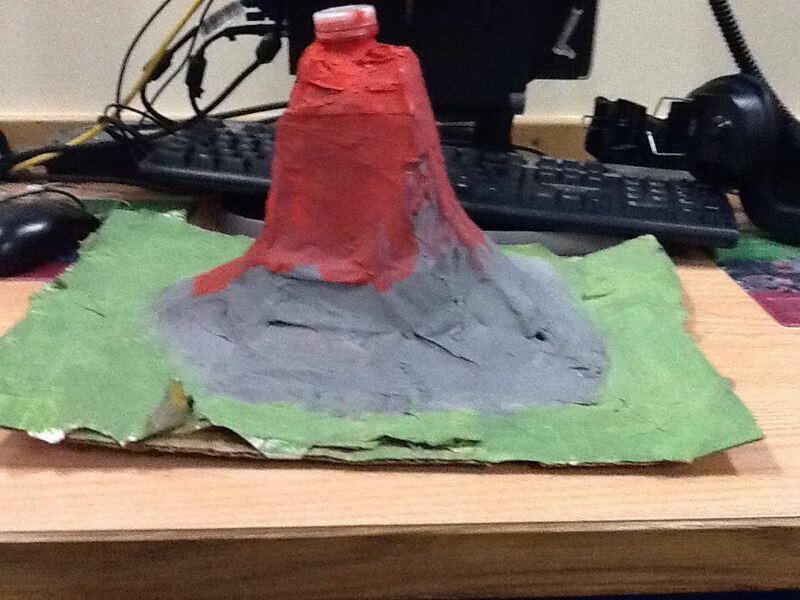 In year4 we made a volcano explode just by vinager and baking soda.